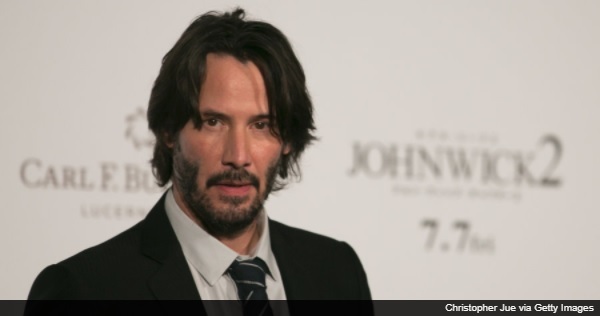 Now we know who Hollywood would call if they ever do a John Wick Jr. spinoff. 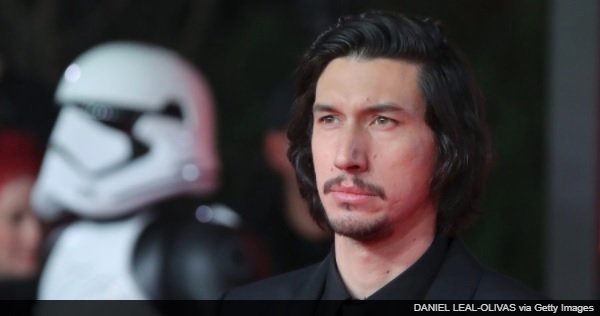 Older Kylo Ren? Slap my boi Keanu Reeves on there.